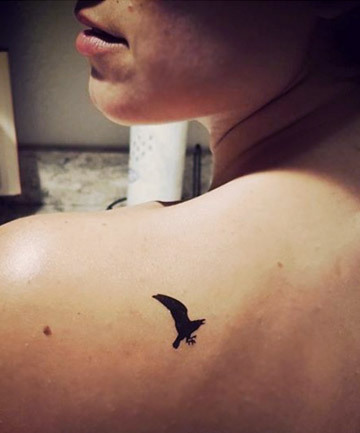 Literary Tattoos: "The Raven" As they say, put a bird on it. And if you're an Edgar Allen Poe fan, make it a raven. SEE NEXT PAGE: Literary Tattoos: "The Bell Jar"